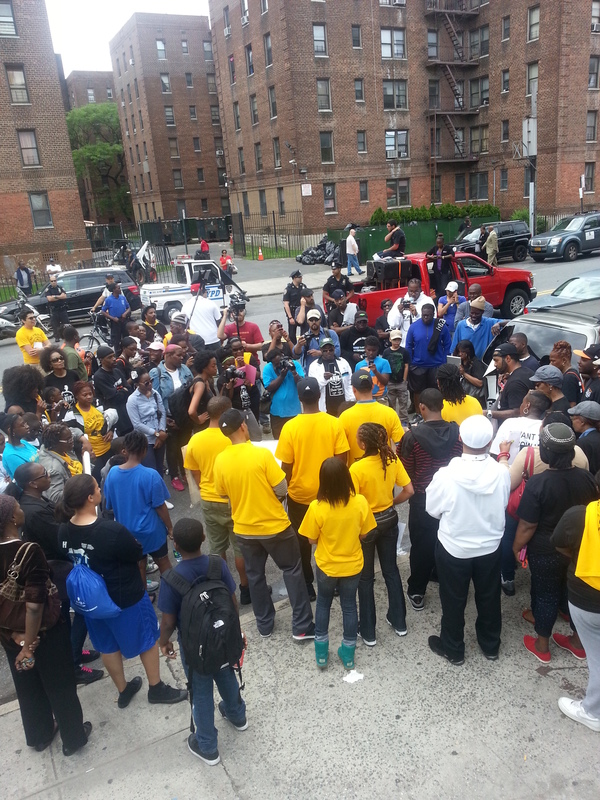 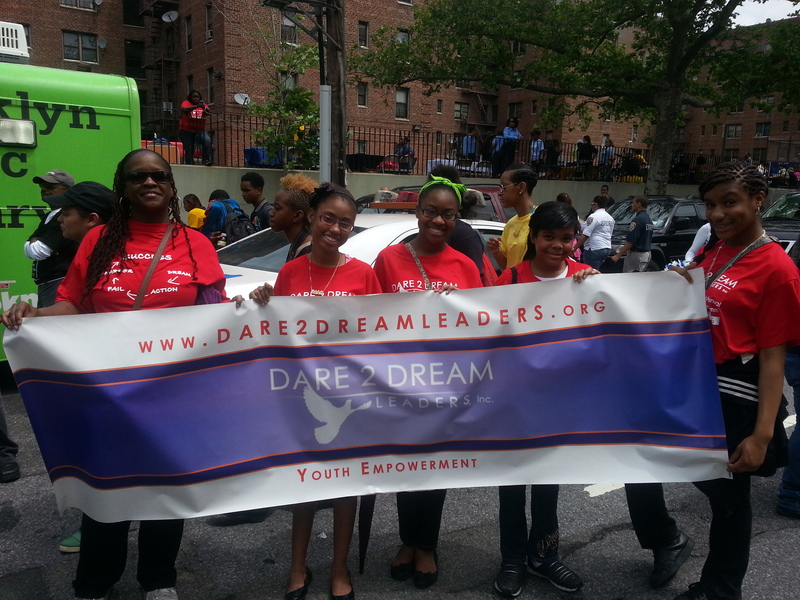 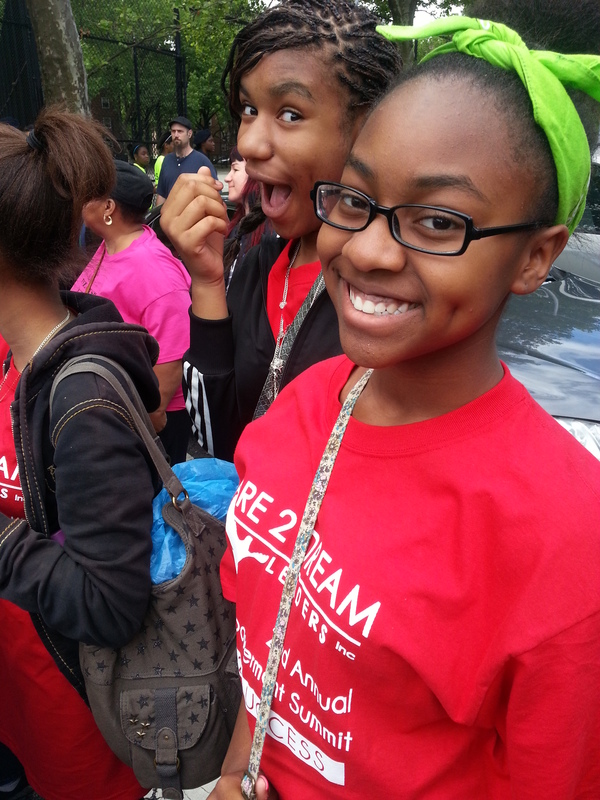 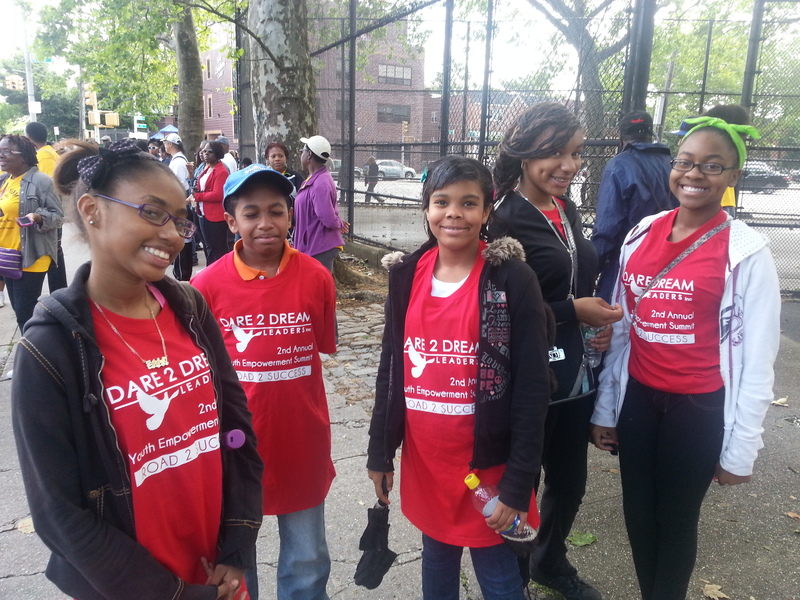 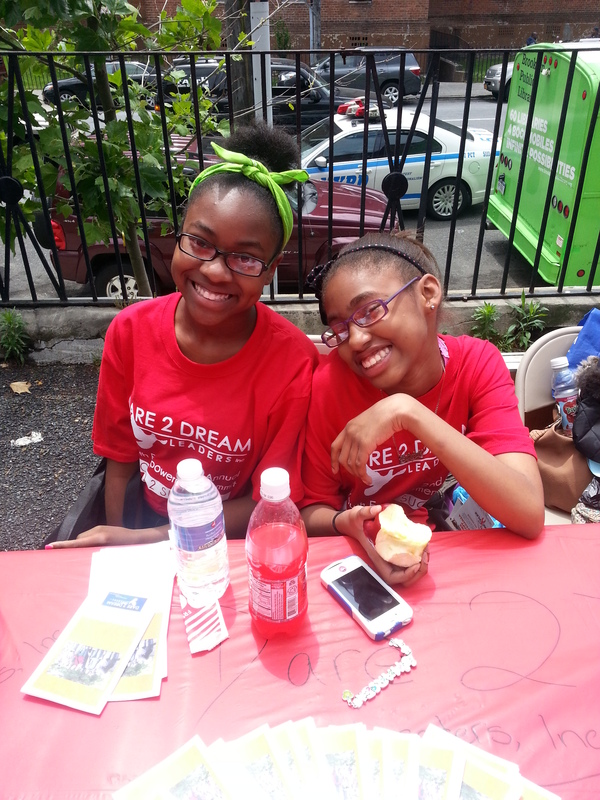 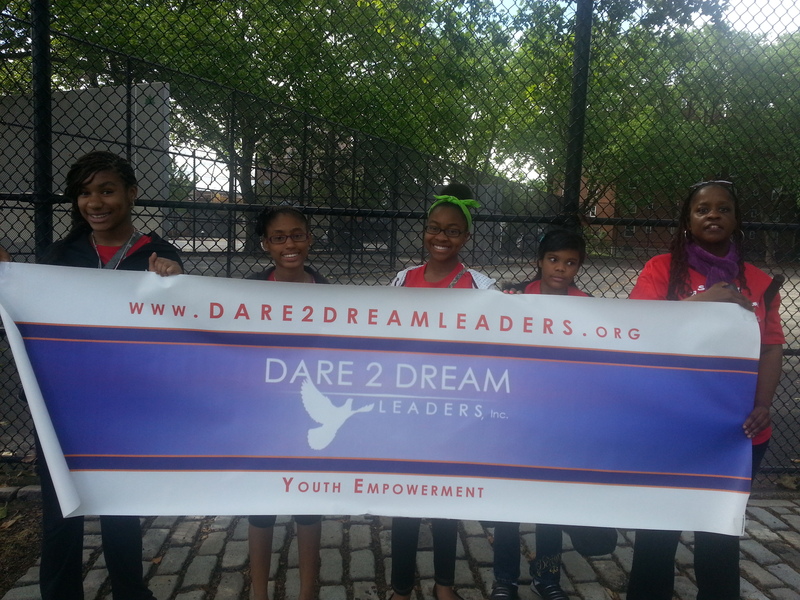 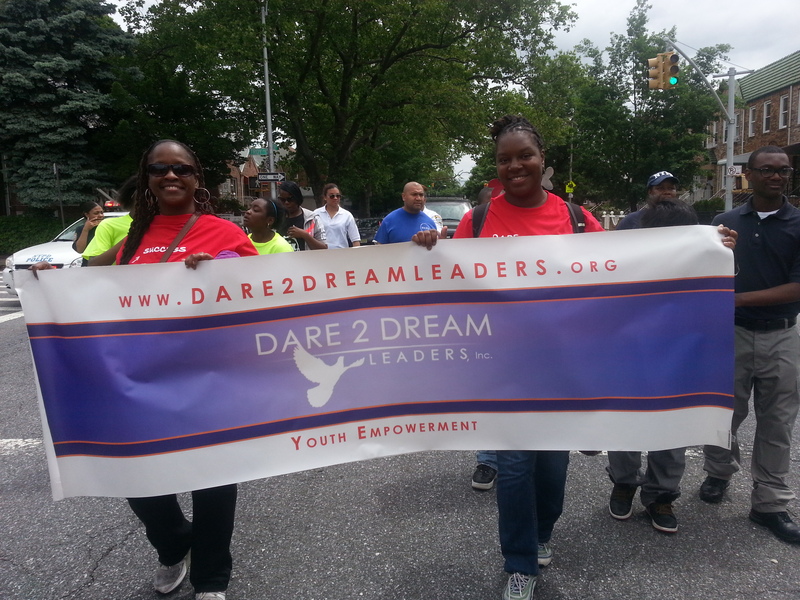 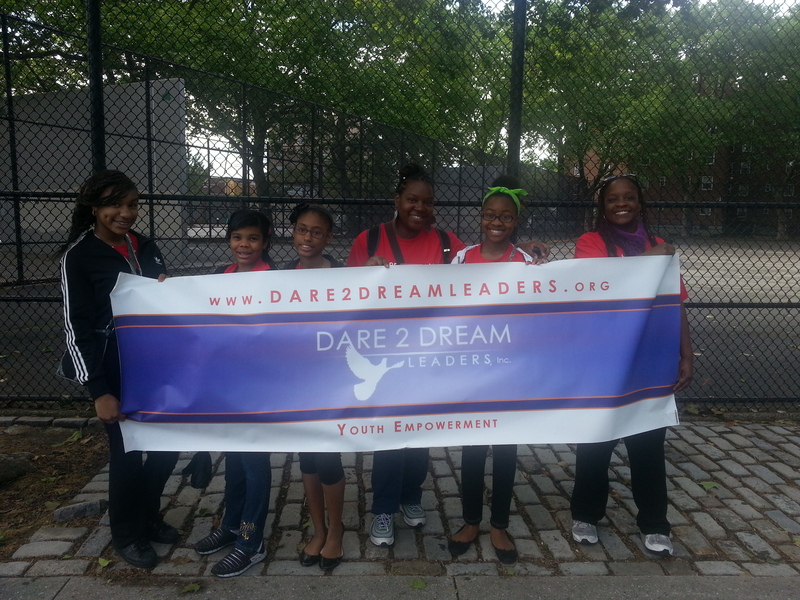 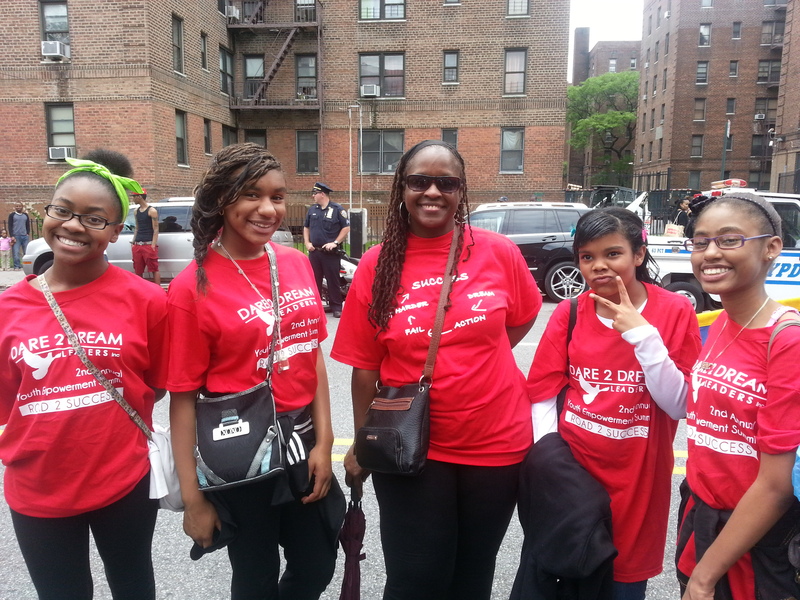 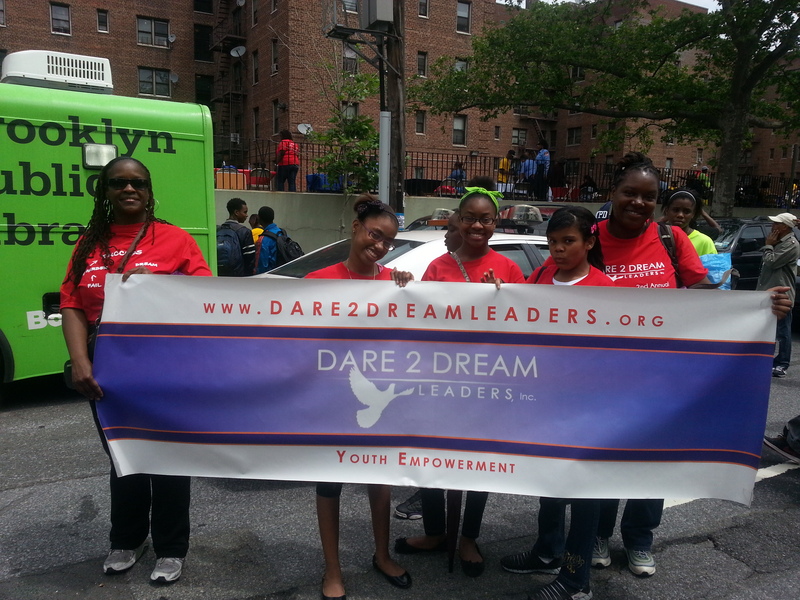 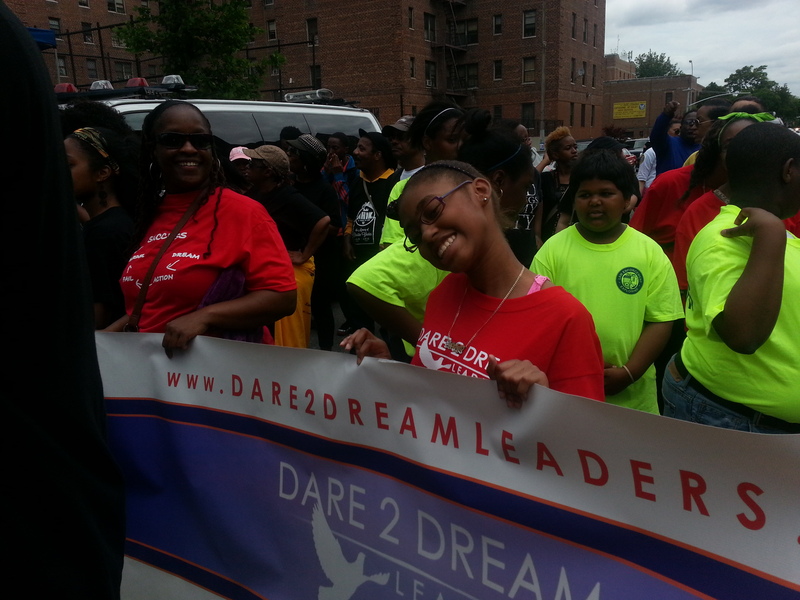 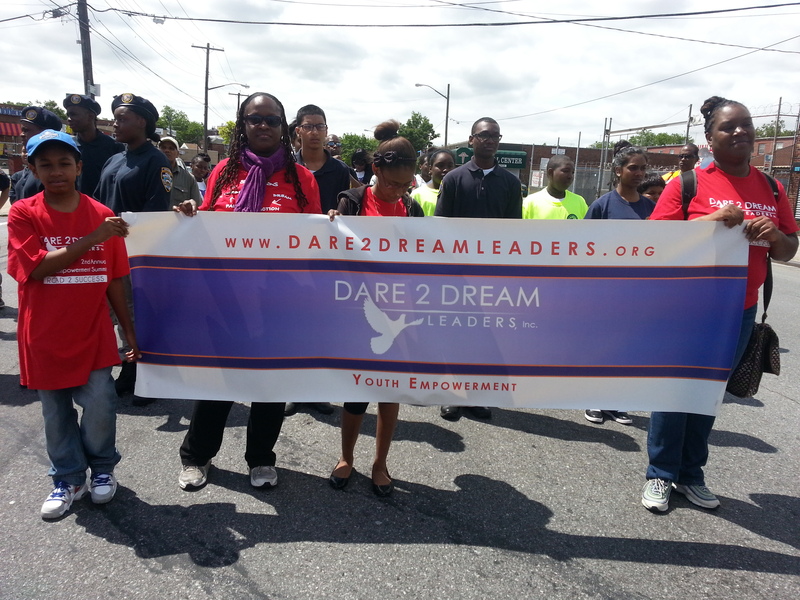 Councilman Jumaane D. Williams 3rd Annual Not In My Hood March Against Senseless Violence - Dare 2 Dream Leaders, Inc.
On June 8th, Dare 2 Dream Leaders Inc. participated in Councilman D. Williams 3rd Annual Not In My Hood March through East Flatbush, Brooklyn. 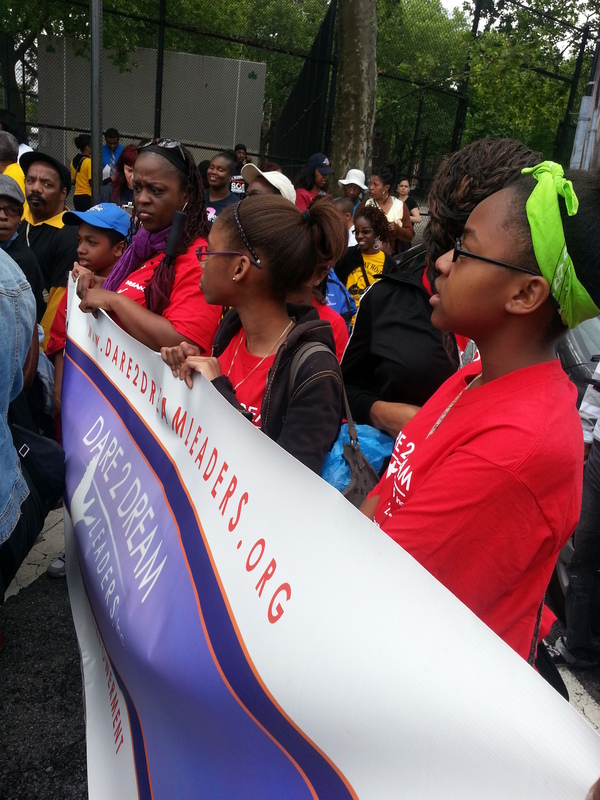 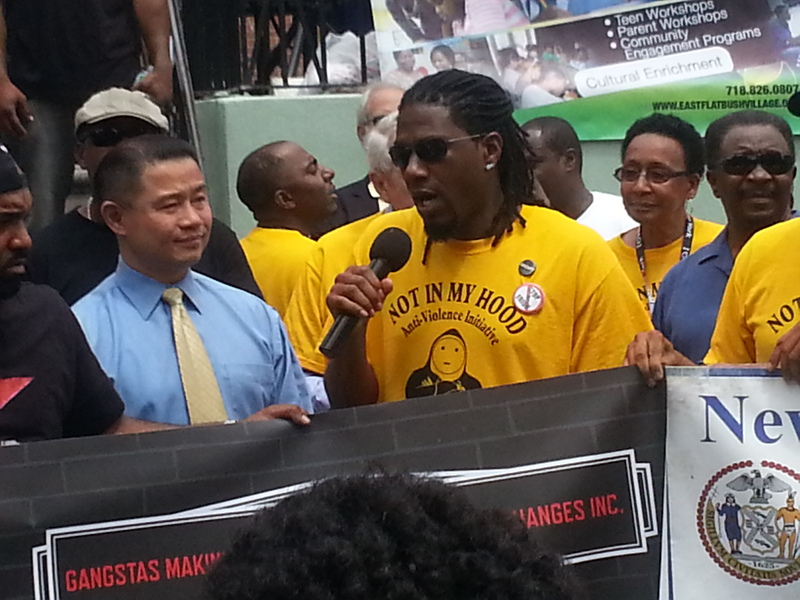 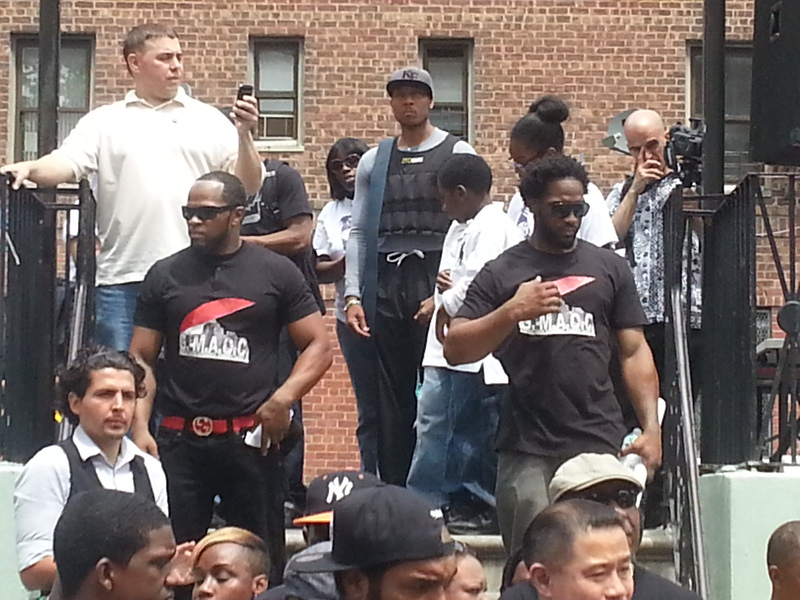 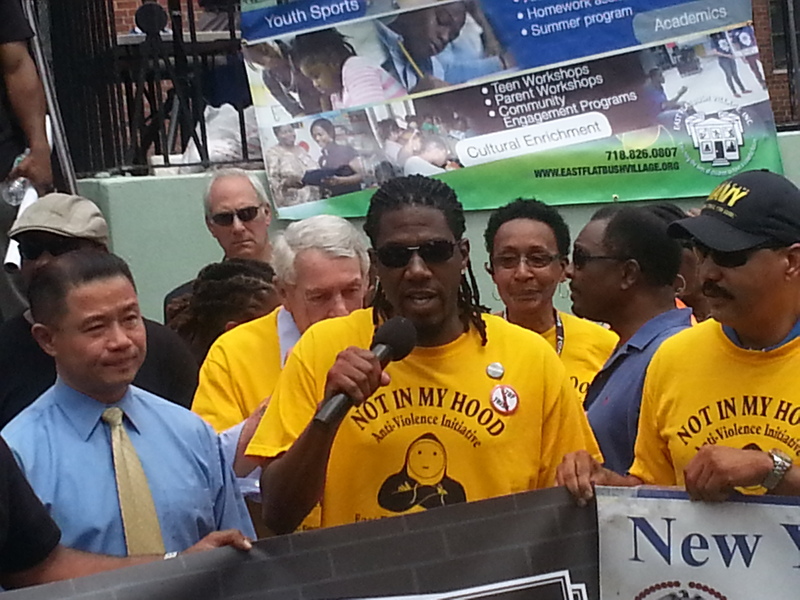 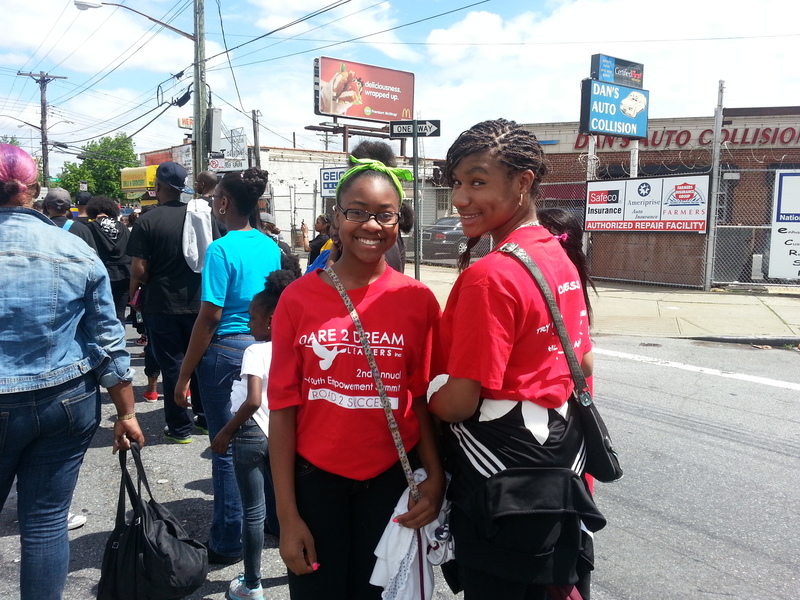 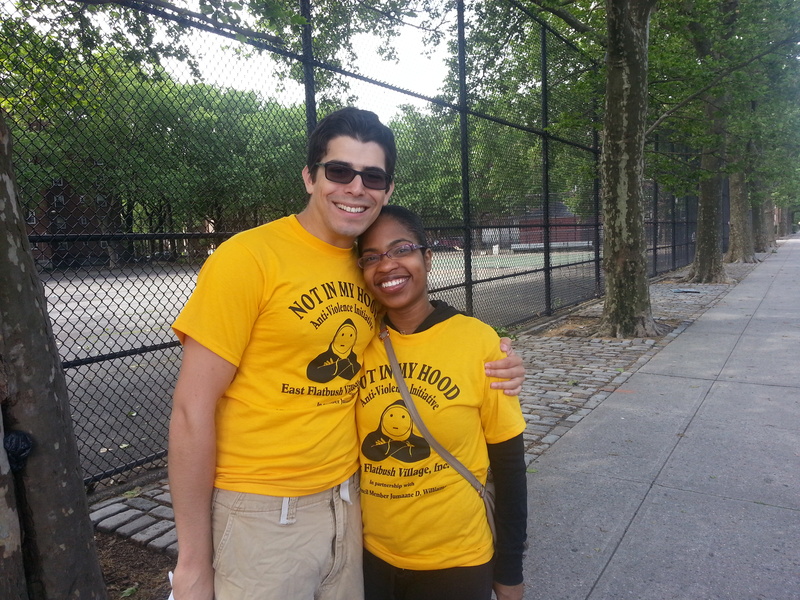 We walked in protest against senseless violence. 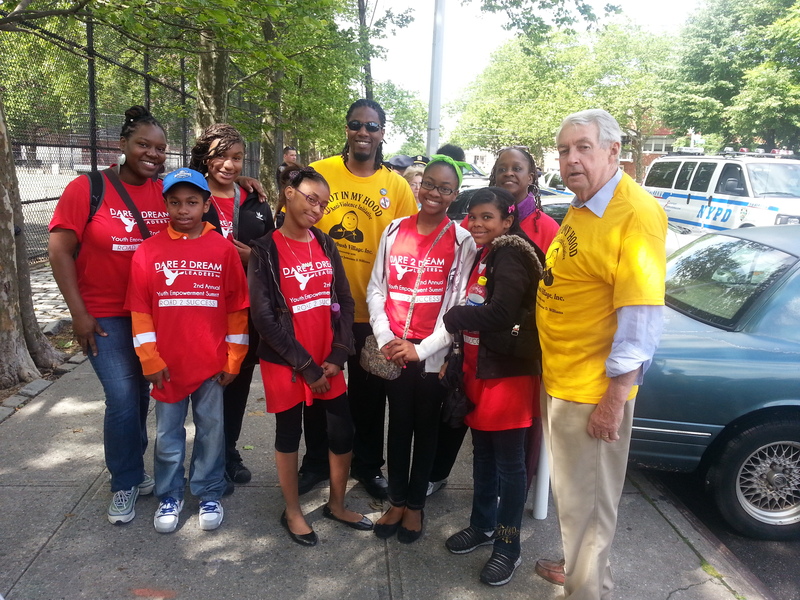 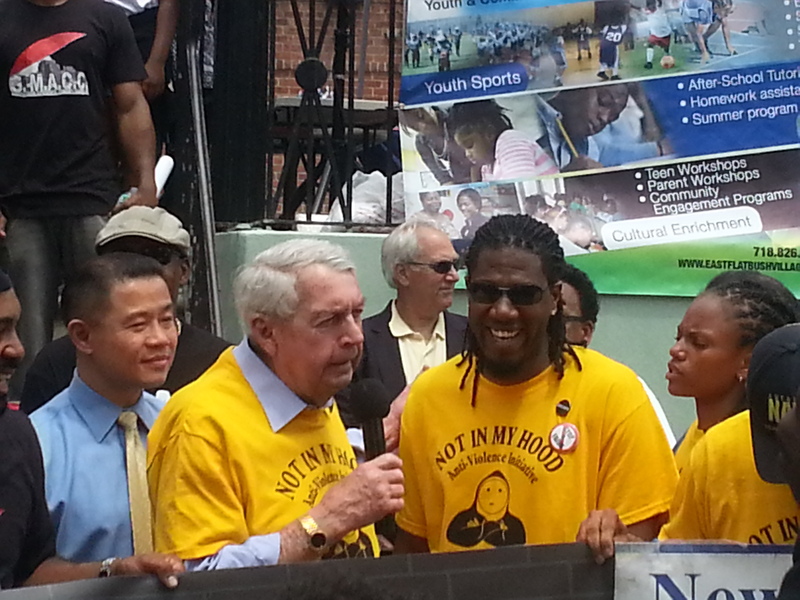 We were joined by a host of community leaders and youth advocates. 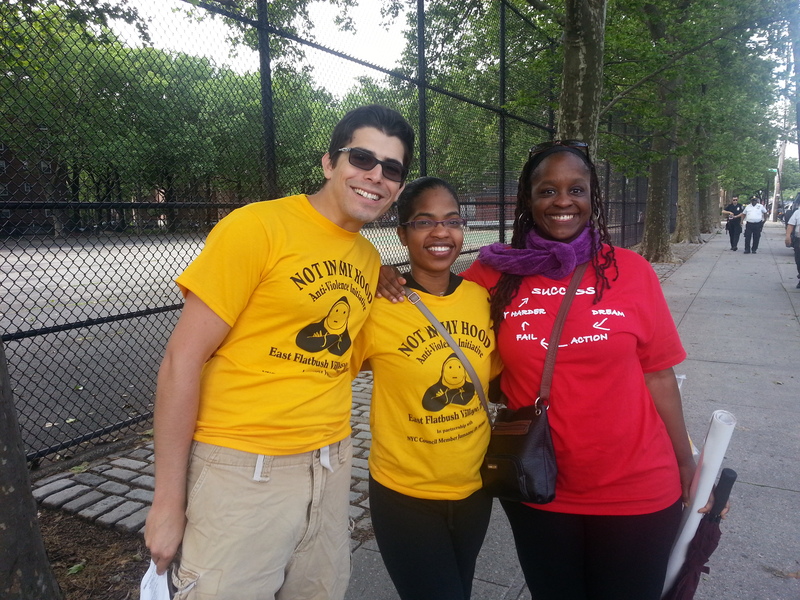 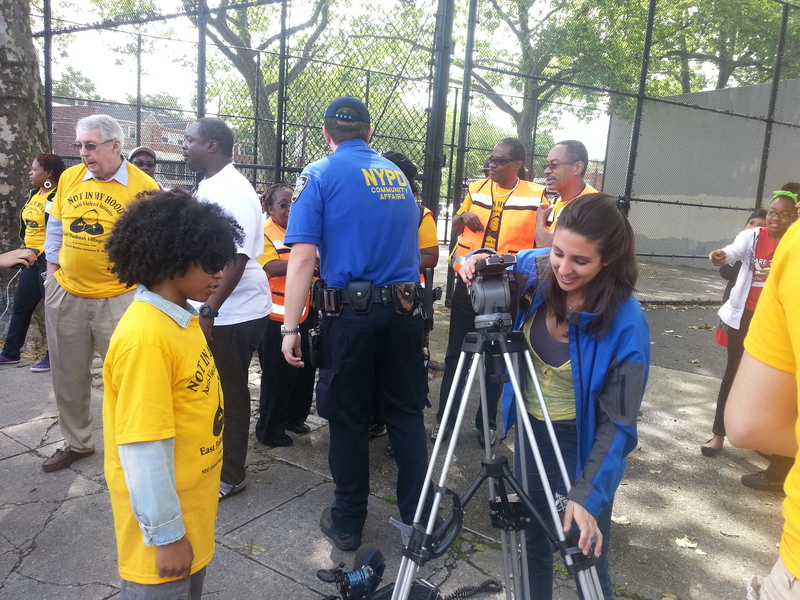 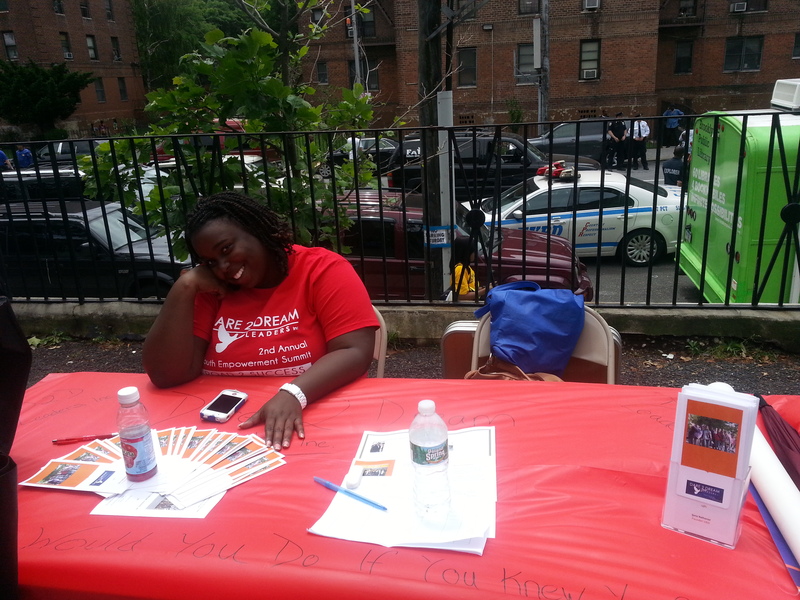 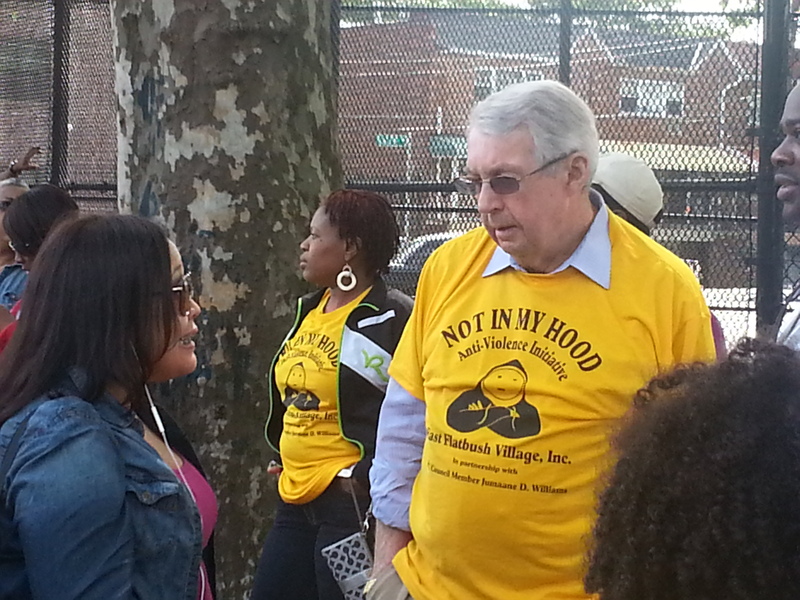 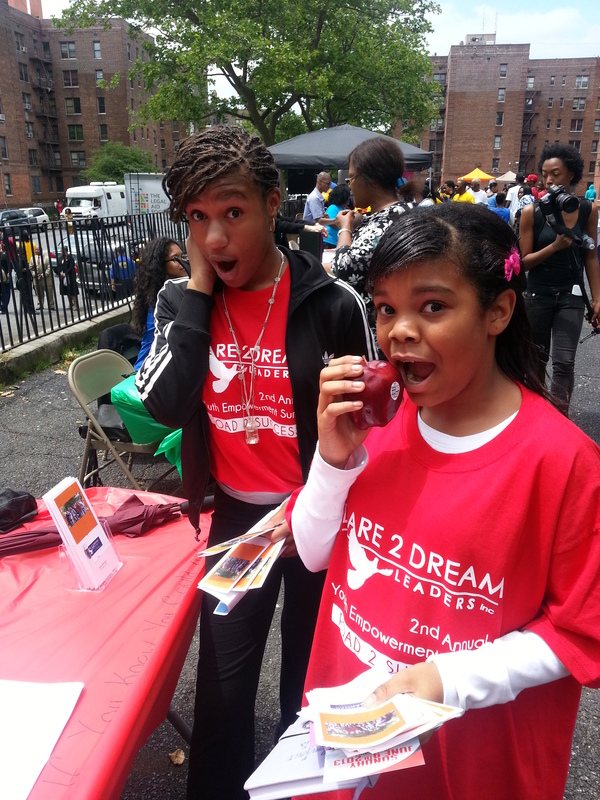 We ended the day with a resource fair in Flatbush Gardens formally known as “Vandaveer”.